Apple’s desktop iMac is set for a summer refresh, with a new Ivy-Bridge powered range coming this June according to a new report from DigiTimes. 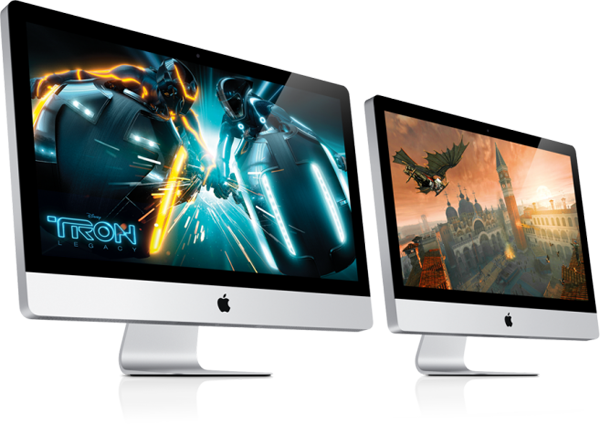 The report notes that Apple’s new iMac’s will feature Core i5 and i7 processors as well as anti-glare screens. The current class of iMacs were updated with Sandy Bridge processors, Thunderbolt ports and Radeon graphics in May of 2011. A report earlier this week suggested that the iMac would be appearing in June-July this year. Additionally, the report further reiterates previous rumors that the new Ivy-Bridge powered MacBook Pro will be arriving at the end of the second quarter.